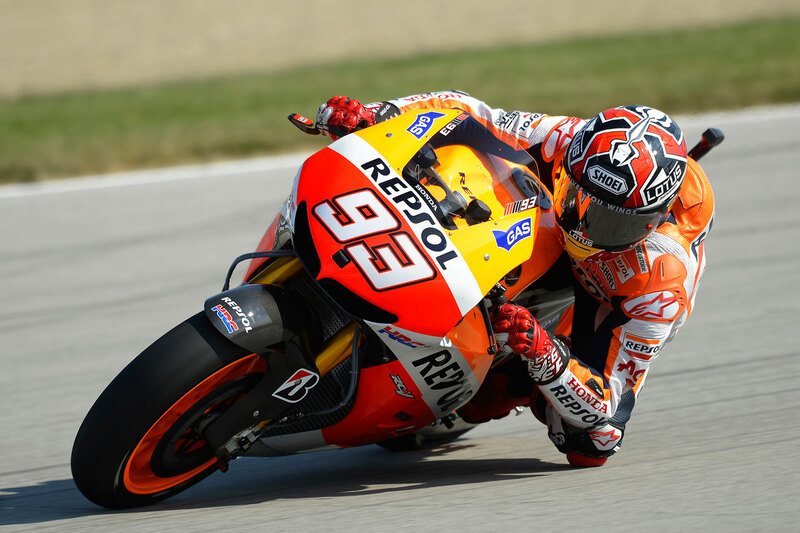 At MotoGP races, we’ve seen Marc Márquez wear helmets with several different designs. Here’s a gallery we’ve put together with some of our favourites. 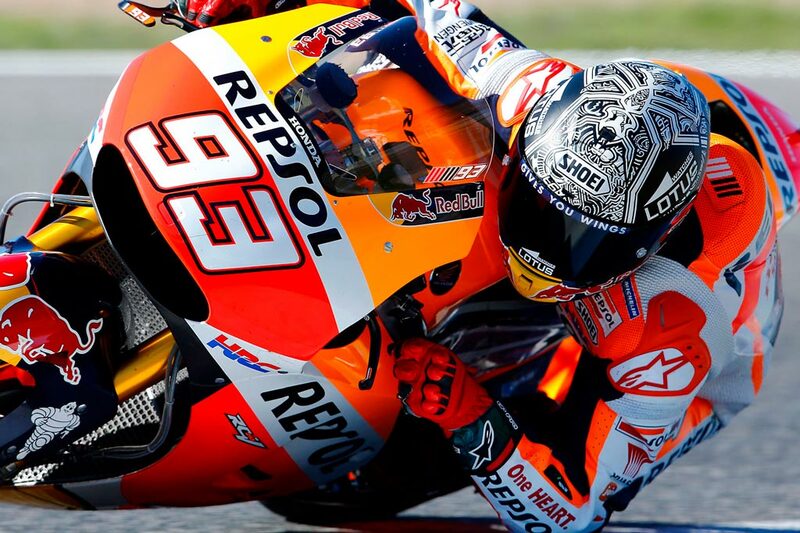 Red and black with the ant in plain view, the first helmet design we saw in MotoGP. 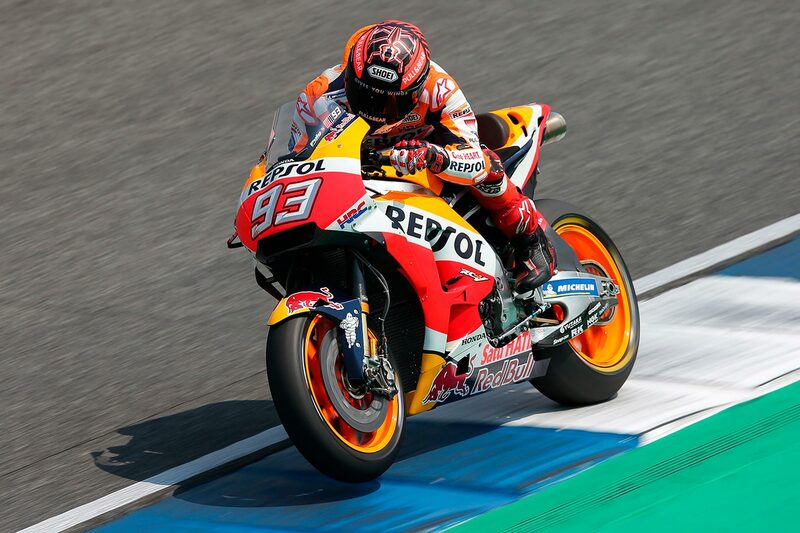 Showing the ant that is Marc's personal logo over a white and red background, this helmet — worn by the rider at the Japanese GP — clearly displays the Japanese flag. How can one improve on a good design? The answer is in this unique helmet, showing Marc's conventional ant rendered with a pattern reminiscent of Polynesian art. 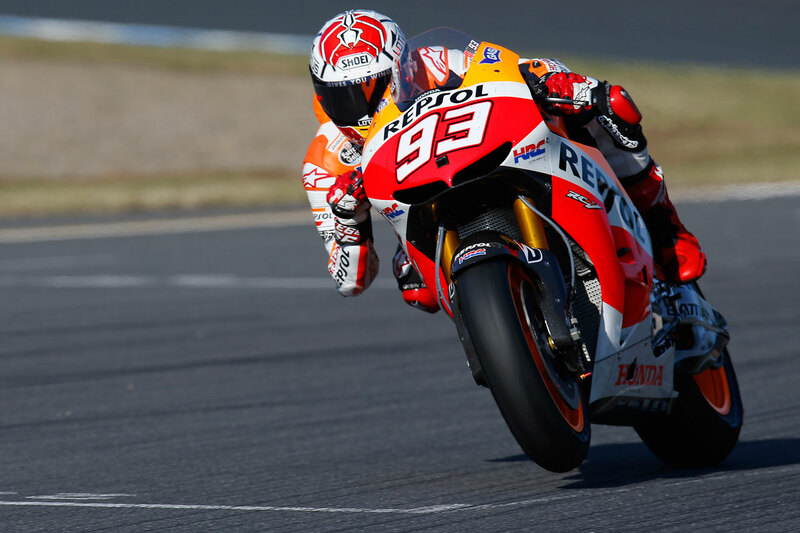 At the 2015 Japanese GP, Márquez wore a helmet with this dynamic design, inspired by the country's animation. Sporting a brand new helmet in Japan is quite common. 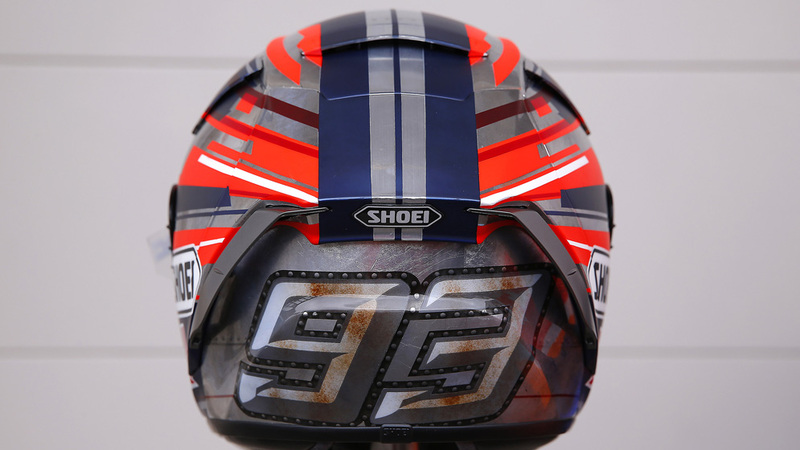 We saw it in 2016, 2017 and 2018, number 93's favourite design for nearly all races: the ant on a red background, a helmet that will go down in history as the mark of a champion. 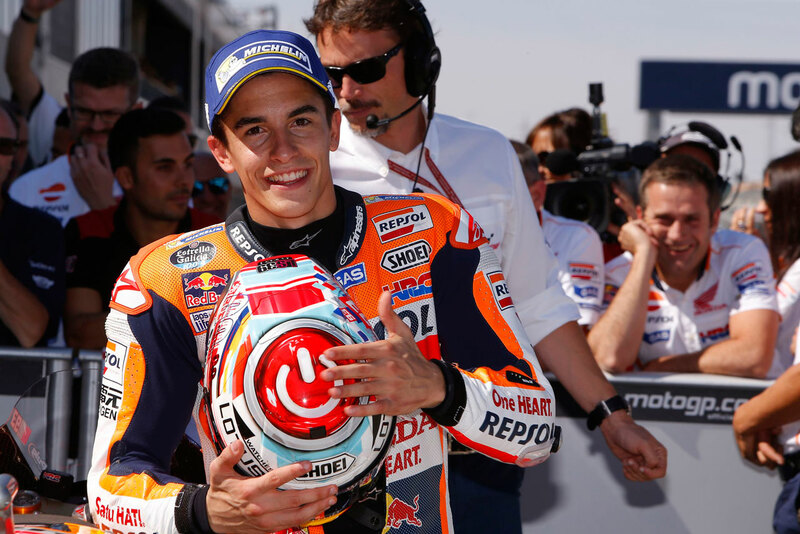 We've seen Marc wear this original design with the "on" button at numerous Spanish GPs. 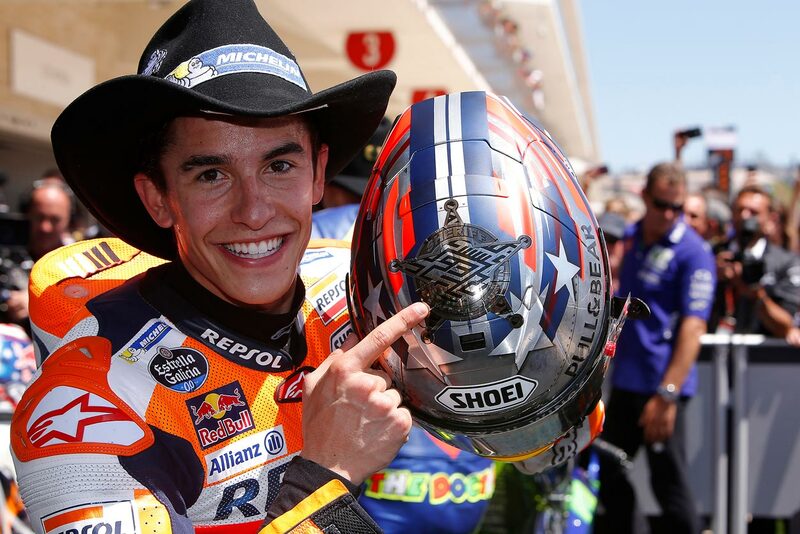 This helmet has brought him particularly good luck at the Aragón GP, a competition he's won on three occasions wearing this model. 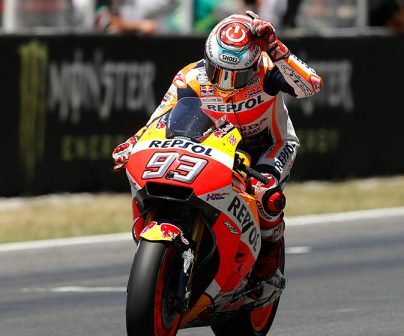 We all recall how, in 2016, our rider was only in with a chance of taking away the World Championship at Montegi if a series of unlikely circumstances came about. Well, the planets aligned for Marc on this occasion, perhaps thanks to the special good-luck charm he wore for this race. 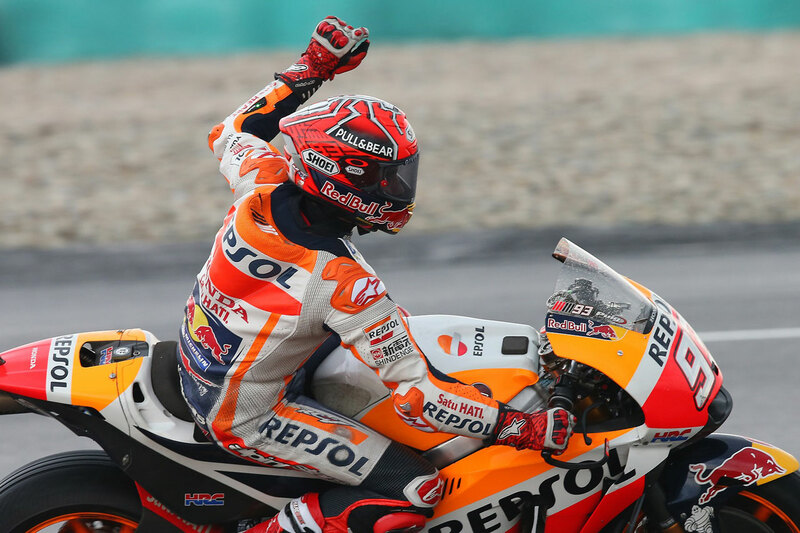 First worn at the Americas Grand Prix in 2017, this is the helmet Marc was wearing when he secured his first victory of the season. 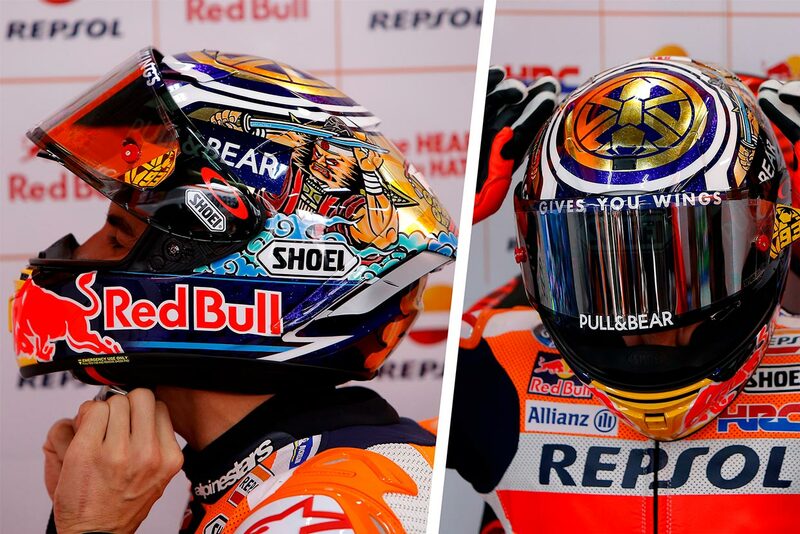 The latest addition to the collection is the helmet Marc Márquez debuted at the Japanese GP in 2018. 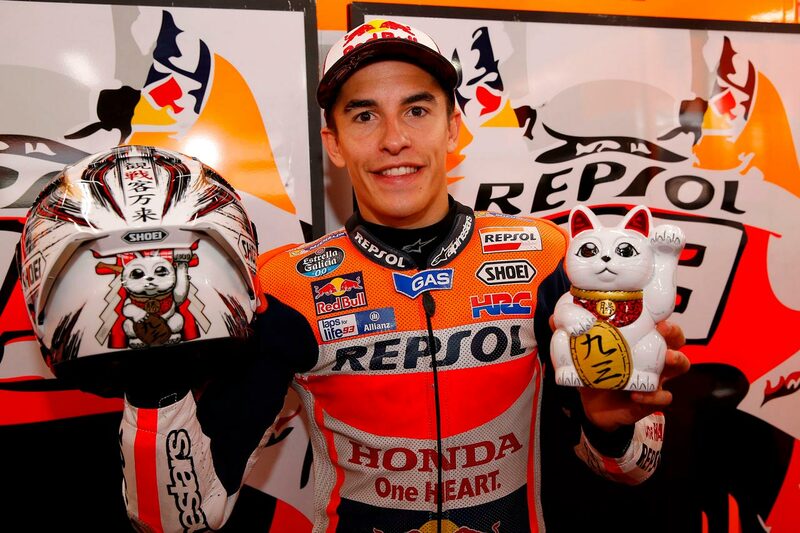 It has an oriental symbol on top and two samurais on the sides, with a Maneki Neko design that brought him good luck in 2016 and is doing the same again this season. This helmet has a new take on the ant design, this time with a black background and neon red lines. 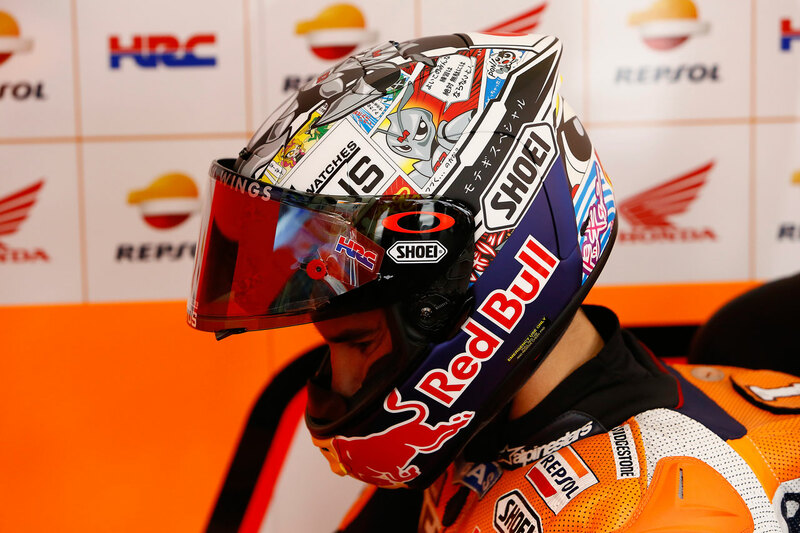 We’ve only ever seen Marc use this helmet at the test sessions. Reinventing a Classic is my choice for sure. The ant with red background is my favorite. From my side, he’s kind of related to red and ant. Those are his mark. No doubt, Reinventing the classic, Ant on Red background. That’s the one I own ! It all came to be after that. So that’s the best design for me.